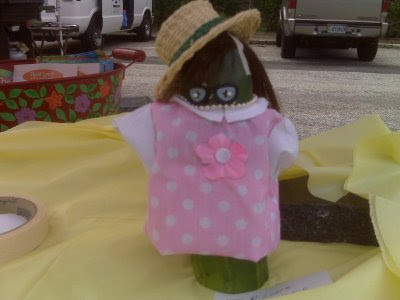 Cucumbers are in, and look what funny things people are doing with them at the South of the James market. 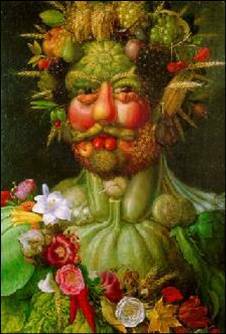 I usually wait until later in the season to start dressing up the veggies I am sick of(think squash). What veggie games do you play ?